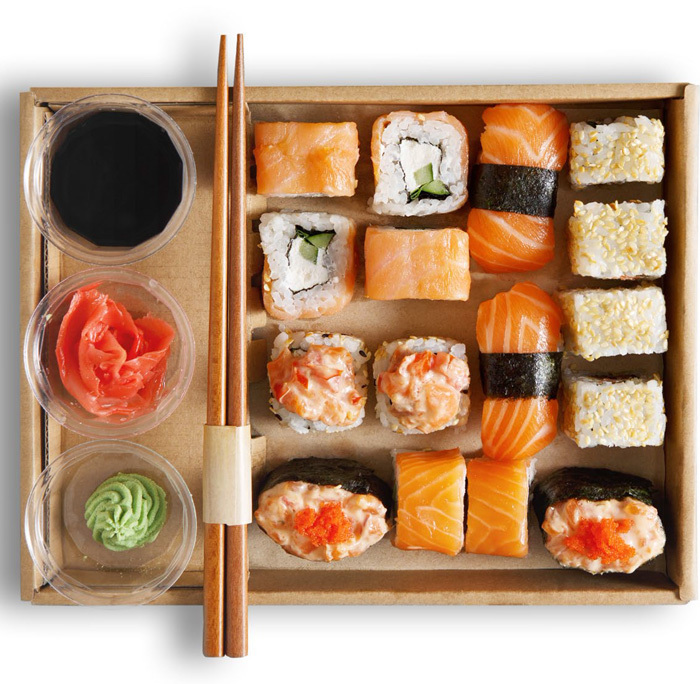 Sushi Ave will have you always returning for more, a sushi restaurant that serves fresh, quality Japanese cuisine. Dine in and treat yourself to our wide range of dishes, or choose from our selection of sushi to takeaway and enjoy on the Gold Coast’s most famous beachfront destination. Sushi Ave also offers various sushi platters to meet all your catering needs.